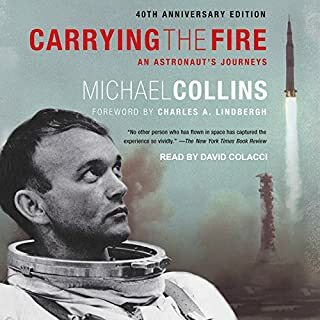 The riveting inside story of three heroic astronauts who took on the challenge of mankind's historic first mission to the moon, from the best-selling author of Shadow Divers. By August 1968, the American space program was in danger of failing in its two most important objectives: to land a man on the moon by President Kennedy's end-of-decade deadline and to triumph over the Soviets in space. With its back against the wall, NASA made an almost unimaginable leap: It would scrap its usual methodical approach and risk everything on a sudden launch, sending the first men in history to the moon - in just four months. And it would all happen at Christmas. In a year of historic violence and discord - the Tet Offensive, the assassinations of Martin Luther King Jr. and Robert Kennedy, the riots at the Democratic National Convention in Chicago - the Apollo 8 mission would be the boldest, riskiest test of America's greatness under pressure. 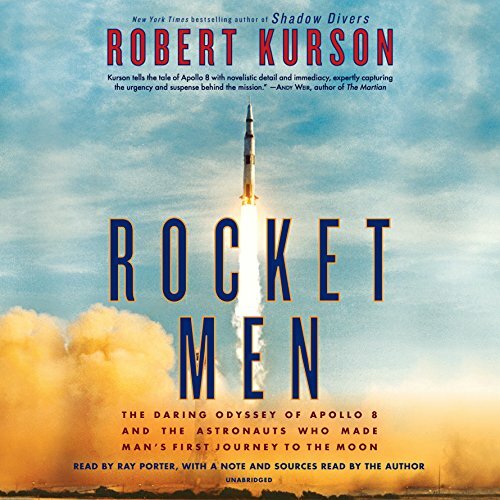 In this gripping insider account, Robert Kurson puts the focus on the three astronauts and their families: the commander, Frank Borman, a conflicted man on his final mission; idealistic Jim Lovell, who'd dreamed since boyhood of riding a rocket to the moon; and Bill Anders, a young nuclear engineer and hotshot fighter pilot making his first space flight. 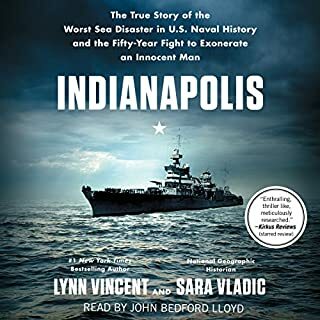 Drawn from hundreds of hours of one-on-one interviews with the astronauts, their loved ones, NASA personnel, and myriad experts, and filled with vivid and unforgettable detail, Rocket Men is the definitive account of one of America's finest hours. 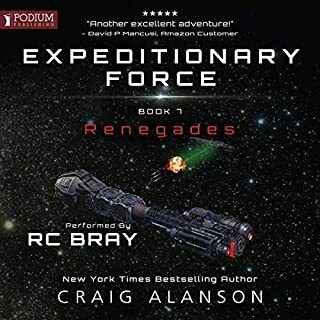 In this real-life thriller, Kurson reveals the epic dangers involved and the singular bravery it took for mankind to leave Earth for the first time - and arrive at a new world. 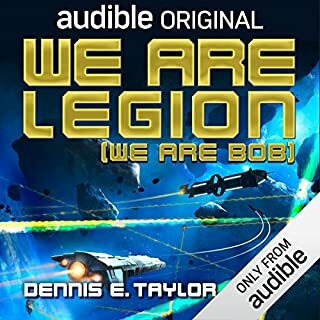 This novel was a great listen. Ray Porter gave an excellent performance. His excitement paired with Robert Kurson’s writing took this listen to new heights. Typically I am an fiction fan, but this novel piqued my interest. Being a fan of history and a interest in space, this was a terrific way to put these two interests together. 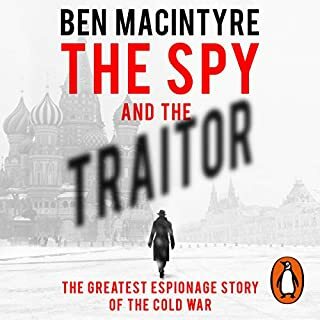 Okay, so Rocket Men isn't actually a full 5-stars--after all, to me it wasn't a cover-to-cover listen... at first. Once it hit its stride, however, I couldn't stop listening. I was but a toddler in '68, was just a little kid snuggled with my brothers and sister, all of us clad in pajamas, as we watched later space launches, never knowing the complete and utter hell that went on behind the scenes. If I had known how much could go wrong, I think I would've had nightmares rather than daydreams. Enter Rocket Men--where almost anything can go wrong... and it usually does. I had no idea. And I was thrilled with that. Juxtaposed against Vietnam, riots at home, women threatening to burn their bras, the revelation that 10 million Americans suffer hunger, the assassinations of MLK and RFK, simply one person mistrusting or outright hating another, the three astronauts and the crews at mission control brought absolute peace, absolute sunshine (or maybe moonshine would be a better word?) to a world, a country, dark with despair and anger. They brought a sense of patriotism to young v. old, to left v. right (where, oh where, is OUR Apollo 8? We could very much use something). Here is a book of the men who carried it all out, of the wives and children who stood beside them the whole way. 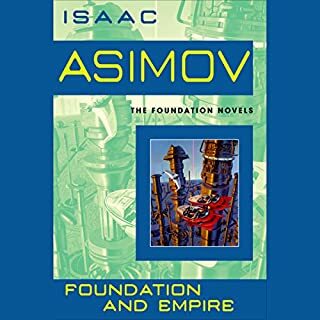 It is heavy on humanity with an in-depth look at the social and political environment it took place in. While it is chock full of heroes, there are no villains here (no, not even the Soviets)--individuals, groups, were just caught up in huge sweeping tides, and it's tough to swim against the current. Mostly, you'll find yourself cheering, even if you're of an age that actually remembers the actual orbiting of the moon. There's so much here, you'd never guess. So here, where our country feels so terribly fractured, so red v. blue, it's such a nice thing, such a blessed relief, to look back and remember such cooperation, such courage. If you could sum up Rocket Men in three words, what would they be? Completely impossible to choose a favorite character. What about Ray Porter and Robert Kurson ’s performance did you like? Yes - I laughed and cried at different times. I listened to this book with my husband, and it was such a fun way to hear the story. 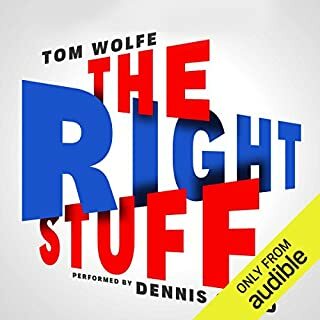 We stopped the audio so many times just to look at each other and say “can you believe they did that?” I recommend this book as high as I possible can. You won’t be disappointed. Master researcher, storyteller and writer Robert Kurson vividly tells the amazing and surprisingly somewhat forgotten story of Apollo 8, man’s first trip to the moon. Apollo 8 came to be overshadowed by Apollo 11, the expedition that put men on the moon but was the most daring Apollo of them all and laid the groundwork for everything that came after. This is a story of audacity, heroics, science and how the mission brought together a country that in 1968 was tearing itself apart. The story of the men and women who made this happen will keep you reading well into the night. Kurson’s third book, like the first two, is a winner. 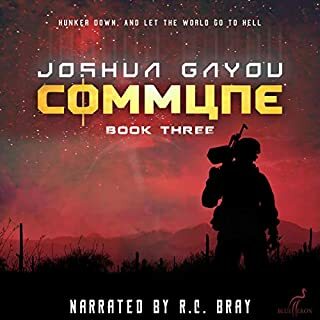 Would you consider the audio edition of Rocket Men to be better than the print version? This is a terrific tale, whether you read it or listen to it. 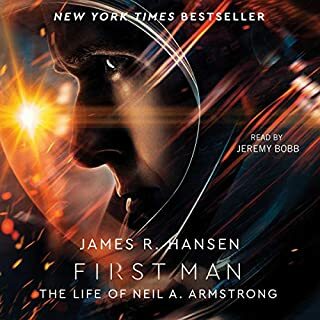 History has already told us how Apollo 8 fared, nevertheless the story has an edge-of-your-seat quality to the writing and the performance that makes this a terrific read. Even though you know how the mission ended, there were moments where you almost want to double-check the record just to be sure. The crew of Apollo 8, of course. Frank Borman, Jim Lovell and Bill Anders had their own motivations for becoming astronauts, and they meshed well together as a crew, and in the midst of the Space Race. All of the figures in the book were compelling for their own reasons, but the trio going where no human had ever been were great to be with, if only for a short time. What does Ray Porter and Robert Kurson bring to the story that you wouldn’t experience if you just read the book? 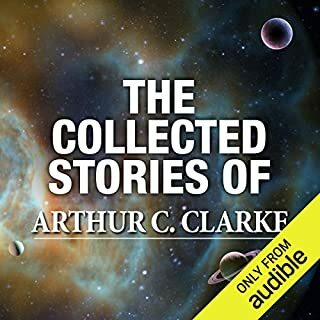 Ray Porter does an excellent job teasing out the characters in the story, changing his voice to render Frank Borman and Jim Lovell, for example, satisfyingly close to their actual voices. Also, his rendering of Robert Kurson's written word made for a nice performance all around. I thought it was going to be boring..I was wrong! No detail was spared in this exciting account of Apollo 8. 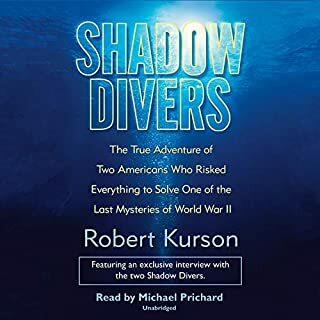 Robert Kurson did an outstanding job of telling this story from every angle, and from the viewpoint of everyone involved. Everyone remembers Apollo 11 (first lunar landing) and Apollo 13 (near disaster), but few know much about Apollo 8, the mission that won the space race. I was 14 in 1968, so I don't remember much about it. I mostly remember the assassinations, the politics and the music of the day. It was a great history lesson for me! And, much more thrilling than I thought it would be when I started listening. And, of course, you cant' go wrong with Ray Porter!! Would you listen to Rocket Men again? Why? YES! This story of the Apollo 8 is one I could listen to several time. All characters were a major part of this story. So many good ones, but the re-entry was the best. 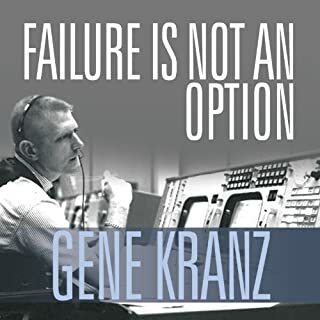 Robert Kurson did an outstanding job gathering all the information and interviewing the astronauts and NASA staff along with going through all the info he could find on this mission. I felt like I was right there on that flight with them. 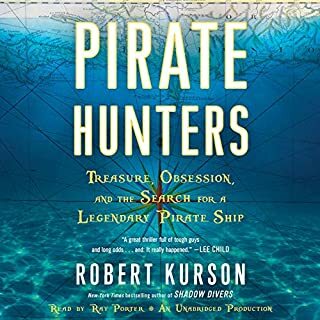 Robert Kurson has done a great job on all of his books as he does one thing so well...research! I have no idea why I chose a book about Apollo 8 or space exploration,it is not a topic I normally an interested in (until now). 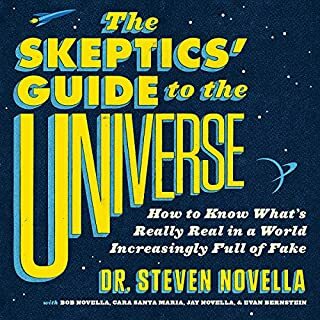 Thanks to audible for curating this book into my recommended queue. 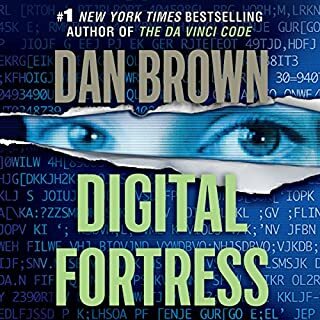 Of all the historical books I have listened to, this was by far my favorite not only because of the story telling but the amount of detail and attention to accuracy. 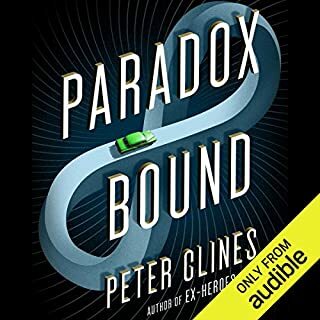 The timing of this story could not be more perfect, wonderful book and am looking to listen to more from this author. 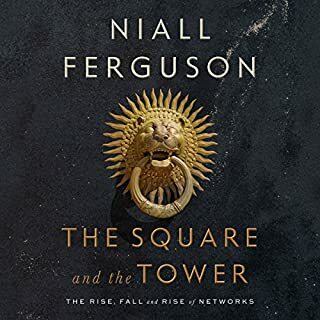 I’ve spent days retelling what I’ve heard to anyone willing to listen and would recommend this book to anyone interested in American or any history. 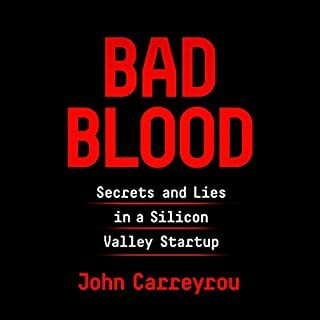 The best book I’ve read in a long time! I loved this book. At times I wept from the horrific chaos that was 1968, and which threatens again in 2018. I used to have a poster of Earthrise on my wall, and revisiting its history gives me hope. I dreaded finishing the book, because it was so compelling, but it turned out to have a lovely, soft landing. I recommend it to all! Easily one of the best books I’ve ever read. If you were alive in 1968, just be prepared I will ask you if remember where you were Christmas Day. And then I will recommend that you must read this book. Brilliant in so many ways. Chills, tears, smiles, and pride to be felt throughout. This is one of the finest books on the Apollo program I've read. Don't miss it.